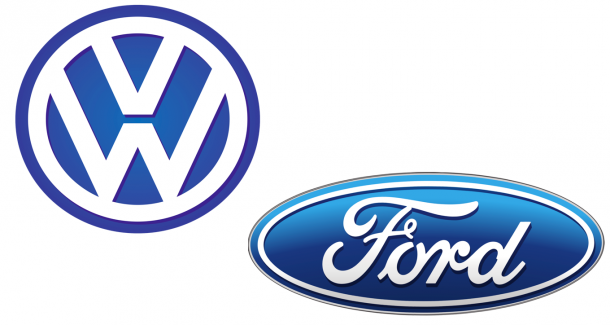 Volkswagen and Ford Motor will reveal a deeper alliance next week that goes beyond collaborating in commercial vehicles in a move meant to save the automakers billions of dollars as they work on new technologies, two people knowledgeable about the plan stated on Wednesday. 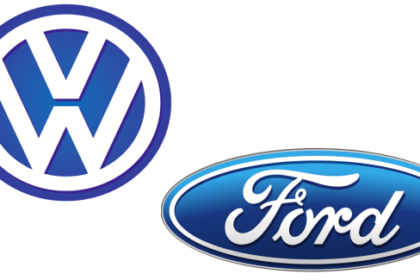 Ford and VW have been checking out closer cooperation as trade frictions force automakers to reevaluate where they build vehicles for Europe, the United States and China, and as software companies plan to launch their own self-driving cars. “A global alliance is expected to be announced,” one person stated, adding that the pact will be revealed next Tuesday during the Detroit auto show. The companies have earlier stated any alliance would not involve a merger or equity stakes. The expanding alliance highlights the increasing pressure on all worldwide automakers to manage the expenses of developing electric and self-driving vehicles, along with the technology required to meet tougher emissions standards for millions of internal combustion automobiles they will sell in the years to come. Downturns in the world’s largest auto markets – China and the United States – have increased the pressure to cut costs. The scope of the alliance is still being figured out, the people stated, as talks about cooperation in the area of electric and autonomous vehicles continue. The sources asked not to be identified as the negotiations are ongoing.